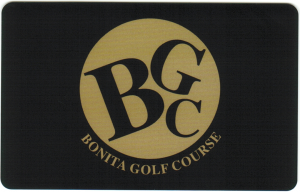 Bonita Golf Course is an 18 Hole Par 71 layout designed by legendary architect William F. Bell. Established in 1956 and relocated in the late 70’s, our course is rich in history. Often described as a great community course that blends culture with tradition, we’re all about having fun today! The course is relatively flat and ideal for those golfers that love to walk. Sweetwater River runs through the entire property and provides visual beauty and often times a hazard for the wayward shot. 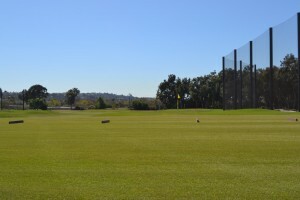 The Eucalyptus lined fairways will test your Driver and the greens are generally average sized with moderate undulations and roll with good consistency. Rest assured, this course is the perfect fit for players of all abilities and particularly great for family and friends that love to share the experience together. 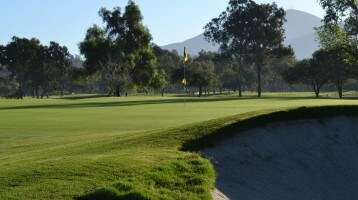 * Twilight’s at 1pm daily & Noon for E-Club Members call today to reserve your tee time: (619) 267-1103. *Junior rates start at 10am daily. Before 10am normal rates apply. 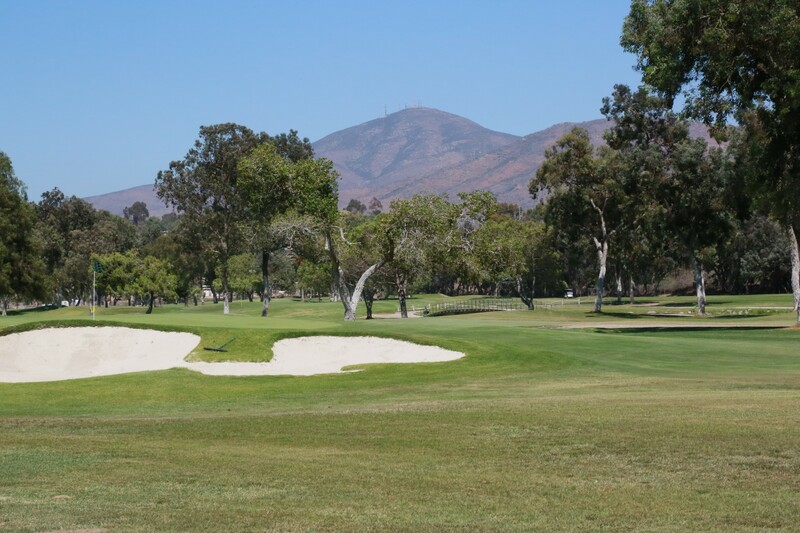 Each year BGC plays host to some of South Bay’s most successful golf tournaments. A day on the course may be just the thing you’ve been looking for to strengthen your company’s mindset or to raise funds for your organization. We are a match made in heaven for mid-sized groups and leagues; we host a ton of them! What makes us different is our attention to detail. 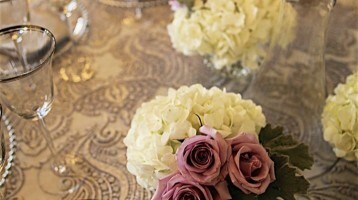 Often times, it’s not how extravagant your event is, but how well it’s executed that determines its success. Led by our Events coordinator and our Director of Golf, Brian Steppe, our team does what it takes to bring success in every way. Come to us with your thoughts and we’ll construct a plan that will leave you and your guests with an experience they won’t soon forget. Jesus’s passion is helping his students become better golfers and in the process increase their enjoyment of the game. Improvement not only comes in the form of having a better swing, but also the ability to self-diagnose shots and understand what, if any, adjustments in the swing need to be made. Jesus utilizes High speed video analysis and Trackman launch monitor to help his students attain their goals. Multiple time winner on the Golden State tour and Golf Channel tour. Learned and refined the golf swing from world renowned instructors such as Mac O’Grady and Carl Welty. Currently enrolled in the PGA of America management program. 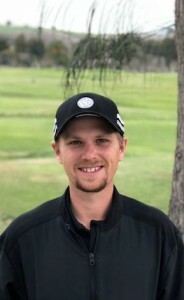 Brandon grew up in the San Diego area and his passion for golf began at an early age. While excelling as a student of the game, Brandon became an outstanding golfer through the junior circuit and at the high school level. After receiving interest from many universities, Brandon landed a scholarship to play golf at California State University, Monterey Bay. 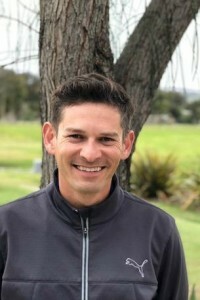 During his time at CSUMB he lead his team to multiple Conference and NCAA Regional championships and competed on an international stage through qualifying for two US Public Links Championships and one British Amateur Championship. Brandon graduated CSUMB not only as a decorated athlete but was also recognized for his work in the classroom. He earned a bachelor’s degree in Kinesiology with an emphasis in Exercise Science and is certified through the NSCA as a strength and conditioning coach. 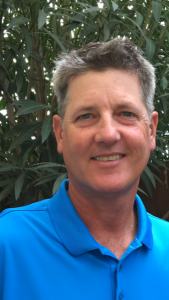 His knowledge of the golf swing as well as expertise in movement patterns combine for a unique teaching skill set. Brandon’s work experience prior to BGC includes years spent at prestigious golf courses in Monterey such as Bayonet Black Horse GC and The Preserve Golf club. Bryan has been teaching over 30 years beginning shortly after graduating college, in 1986. 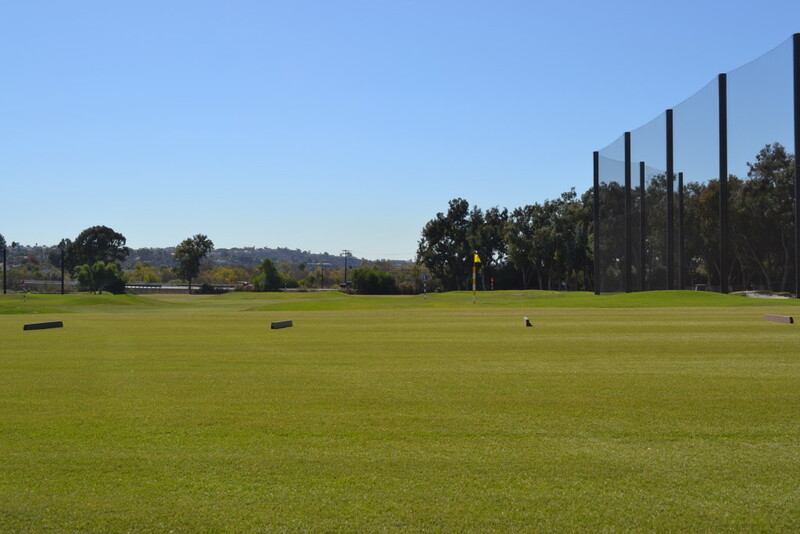 Bryan has won over 60 times on various mini-tours including 3 San Diego County Opens. He’s played events on the PGA Tour including the 1992 US Open at Pebble Beach. Bryan works with natural ability to find ways to lower scores using fundamentals first taught at BGC by legendary instructor Bill Rufing. Bryan uses slow motion video to explain ball flight and ball contact while stressing the importance of a solid short game. 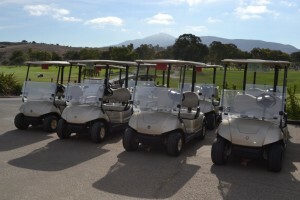 Come by BGC’s Pro Shop or Call our Accounting Office @ 619-267-1103 x22. 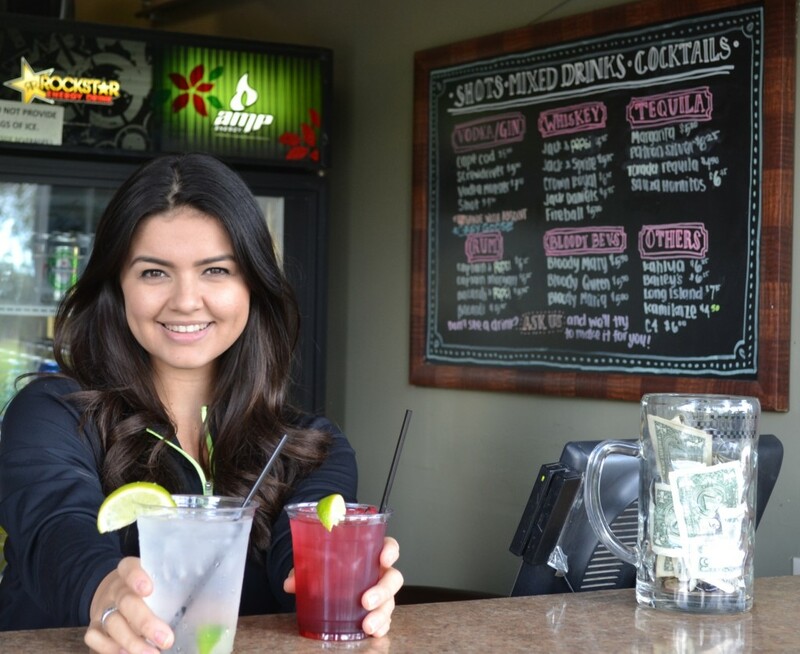 We’ll be happy to process your BGC Gift Card for any total you wish. You can expect the transaction to be handled quickly and confidentially. 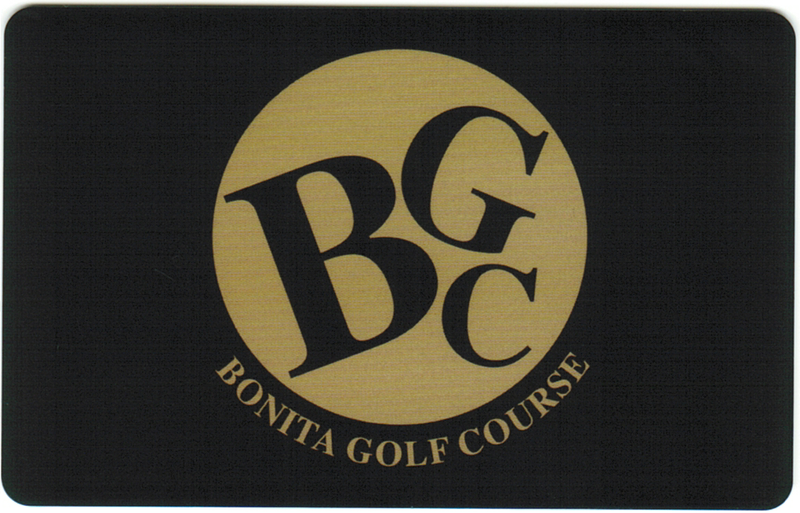 The gift cards can be used for golf, food & beverage and more… call today!